This week, we officially made it to spring! 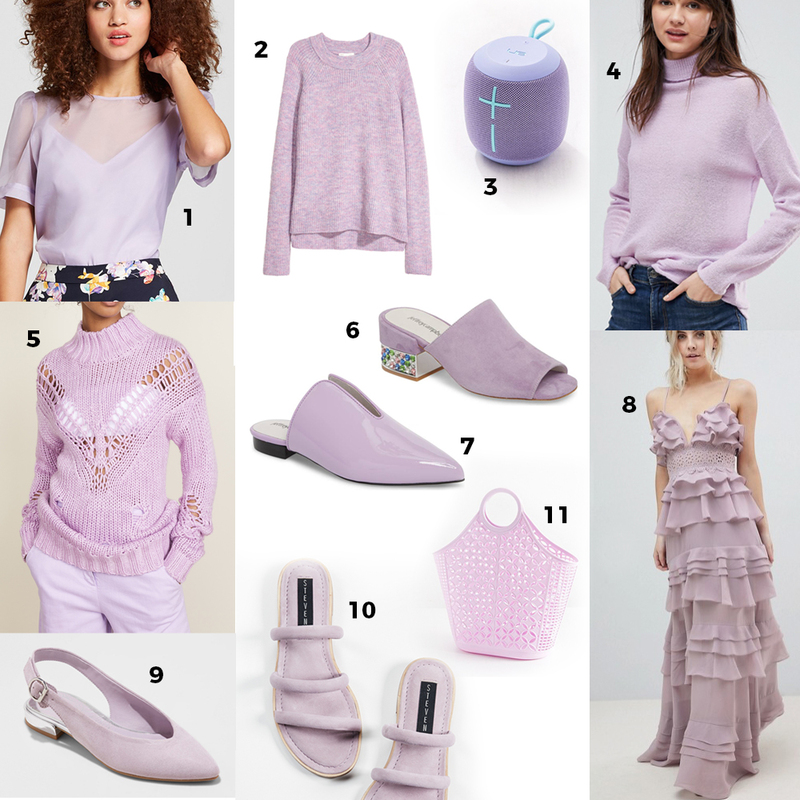 There's still a chill in the air where we are, but we just can't wait any longer for one of our very favorite blog segments: a roundup of our favorite trends for the season! There's still lots of overlap from spring and summer last year (we're not trying to get a whole new wardrobe here) so we'd like to give a special shoutout to big shoulders, mules, and sheer material, which you will still be seeing everywhere this season. 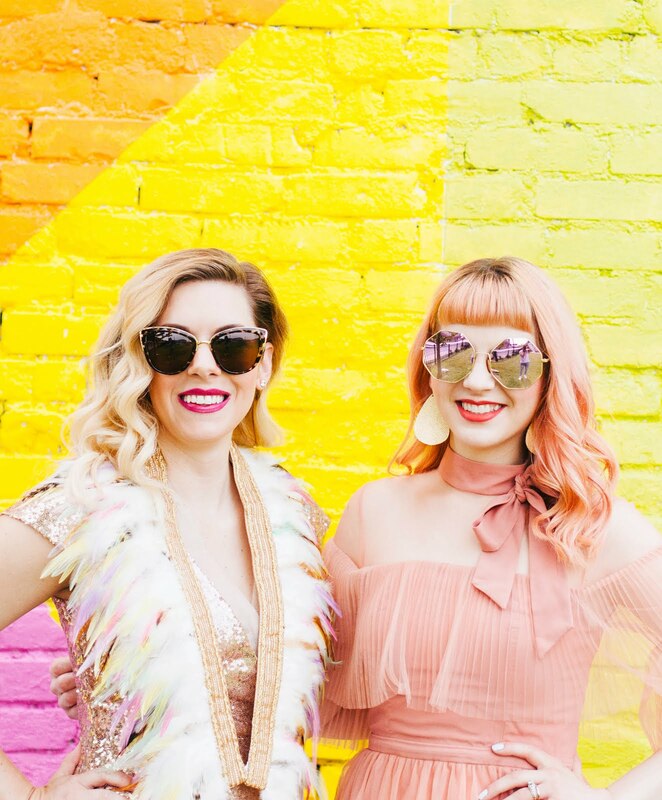 Without further ado, we bring you The Official Mod Circus Spring Trends 2018 Report! 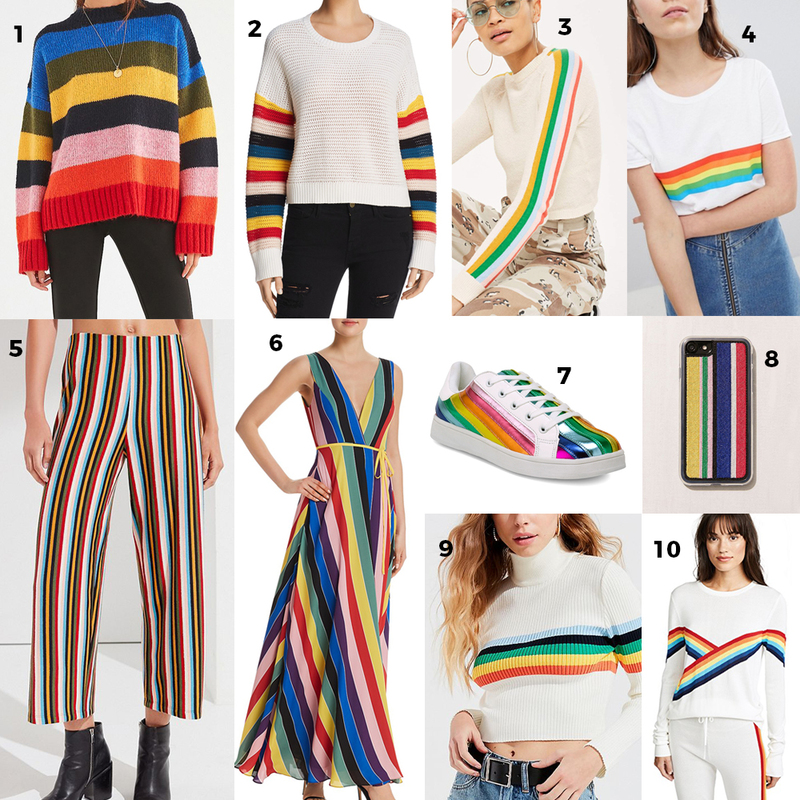 Whether these stripes are actually ROYGBIV or some variation, bright stripes are hot! From dresses to pants, to sweaters inspired by the Gap ones we used to wear in the 90s, you will find this trend everywhere. My (Molly's) husband got a few sweaters with rainbow stripes across the chest this winter and he's gotten tons of compliments from the college students he teaches. He was kind of surprised and asked, is this like a really cool sweater? Yes, I'd say if you beat us to the trend report, it's a really cool sweater. 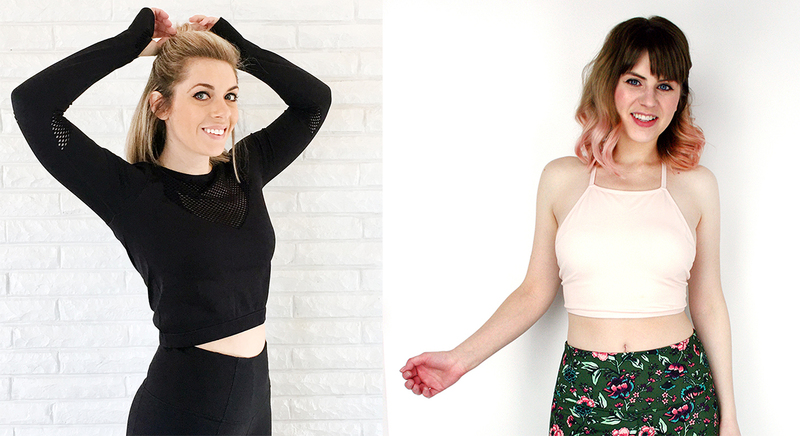 It almost pains us to say this, but move over blush, there's a new pastel in town. Her name is lavender. You'll see the life of this springy shade far beyond Easter this year to the point where it will become a new neutral. 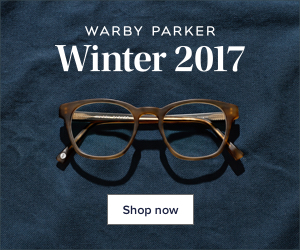 It's creeping into home decor, home organization, and obviously, every type of wearable item too! 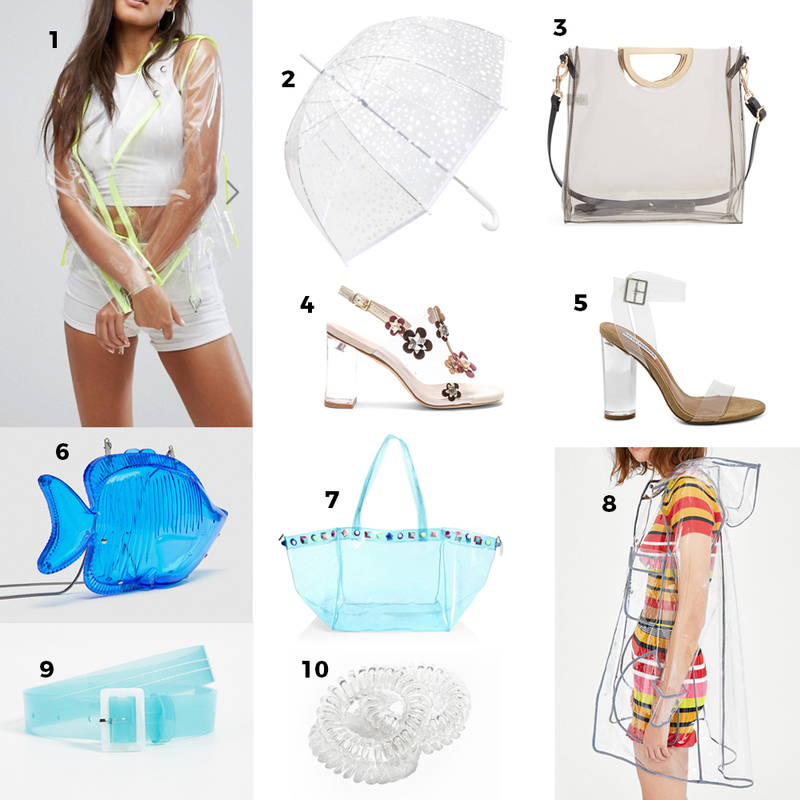 The transparent trend is a really fun and futuristic look that will be perfect for spring and summer. It can look effortlessly chic and cool or sleek and feminine. The only thing we're slightly nervous about? Having to keep a transparent purse 100% organized since everything will be on display. But don't worry, we're up to the challenge. 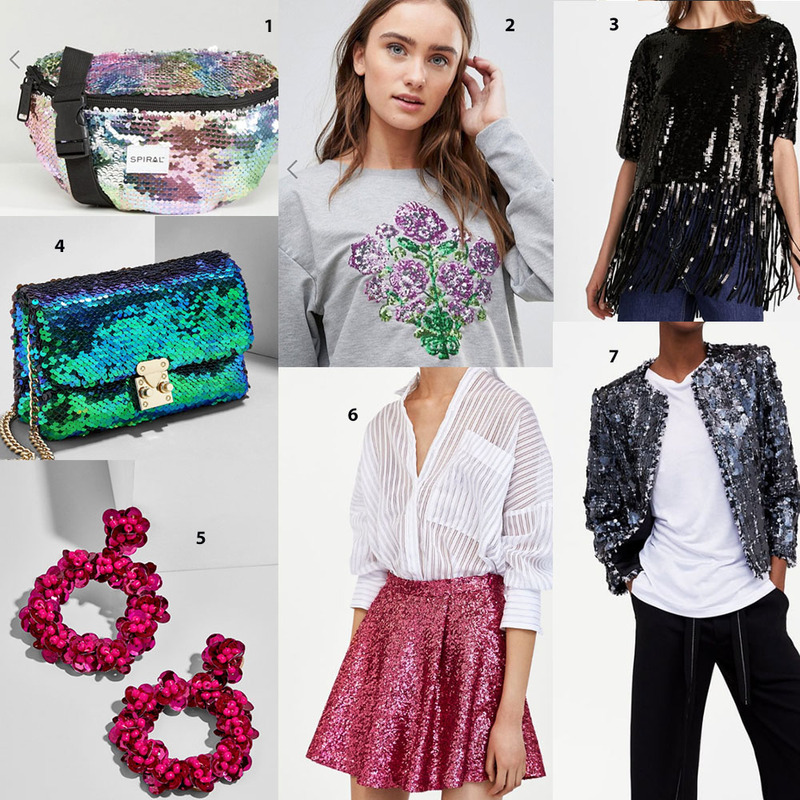 Sequins have been around since the beginning of time (we totally saw some sequins in those cave drawings in art history class in college), but we typically see them around the holidays and in the winter. Well, they are sticking around for spring and summer this year! 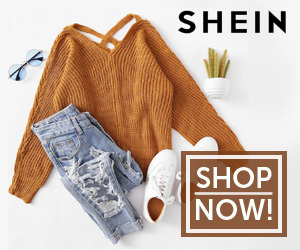 You will see these paired with other trends on this list (ahem, fanny packs, polka dots, and fringe), but you will also see them in just about every other form too, from shoes and accessories, to formal wear and casual tops, just to name a few. We know what you're thinking. Fanny packs are so 90's! That's the point! Designers are still obsessed with everything 90's, so fanny packs and belt bags are back with a vengeance. I (Jodi) have to admit, I was a little skeptical of this trend at first. However, when I saw how chic the belt bags are that are hitting stores, I was completely won over! 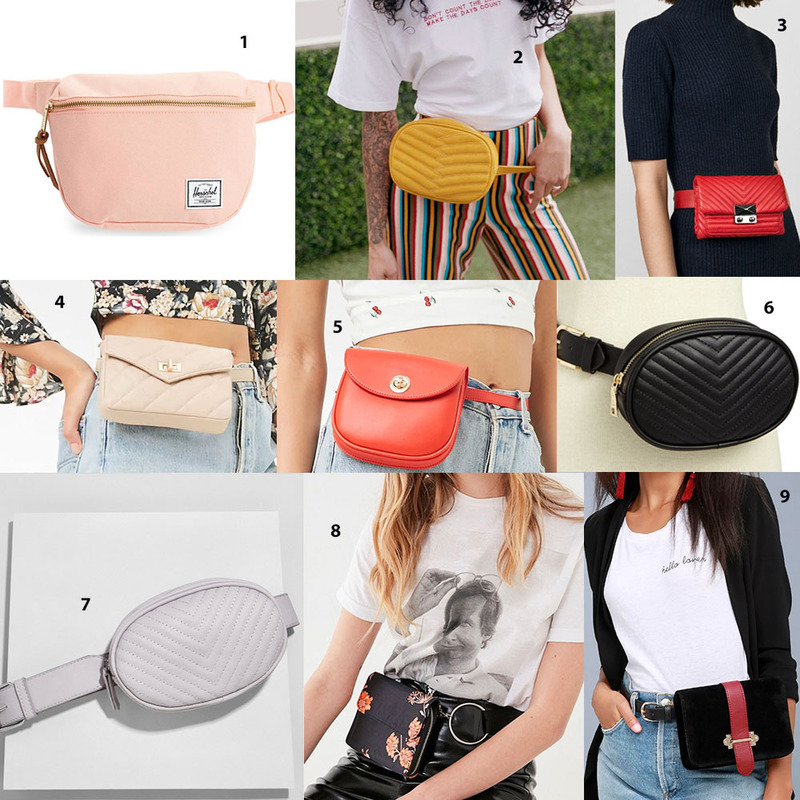 You can go the "classic" route with a typical canvas fanny pack, or you can pick up a small, sleek belt bag this spring. Plus, the idea of being completely hands free at various festivals, concerts, and other fun summer activities is very tempting! This is one trend that has been cycled through designer's shows every few years for quite some time, and feels like it never really went out of style. However, this year it's back in a BIG way. 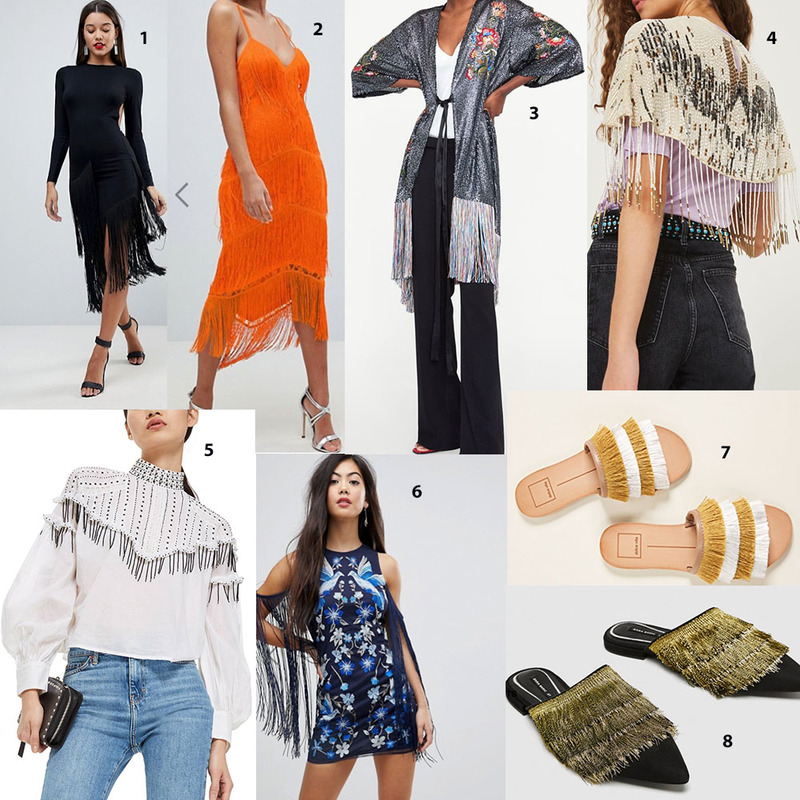 You will find it on your "typical" fringe pieces, like jackets, western inspired tops and coats, flapper inspired dresses, etc., but you will also find it on sandals, beach bags, and as a fun accent on other spring/summer accessories and clothes! Marc Jacobs said it best, "There is never a wrong time for a polka dot" and we could not agree more! This classic design is about to EVERYWHERE. The best part is, you can rock your dots any way you want and in any color you want. 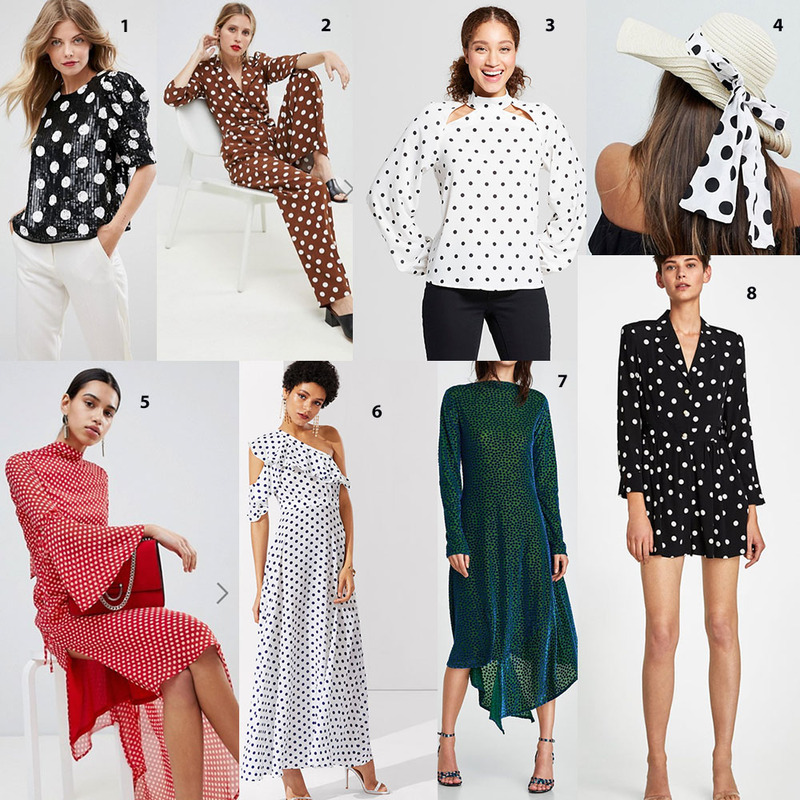 You will see classic black and white dots on dresses, tops, and pants, but we're excited to try polka dots in different colors and with other embellishments (hello sequined polka dots!) thrown into the mix as well! Which trends are you most excited to wear this spring?